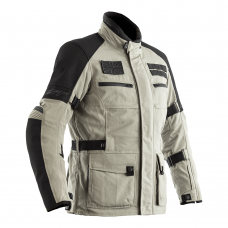 If you’re on a budget you don’t need to compromise, although the striker is a basic motorcycle jacket it’s got all the important bases covered. 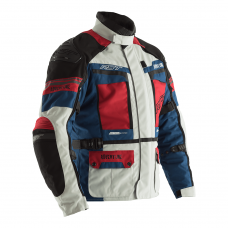 Fitted with our sinaqua waterproof lining and contour plus ce armour to the shoulders and elbows! 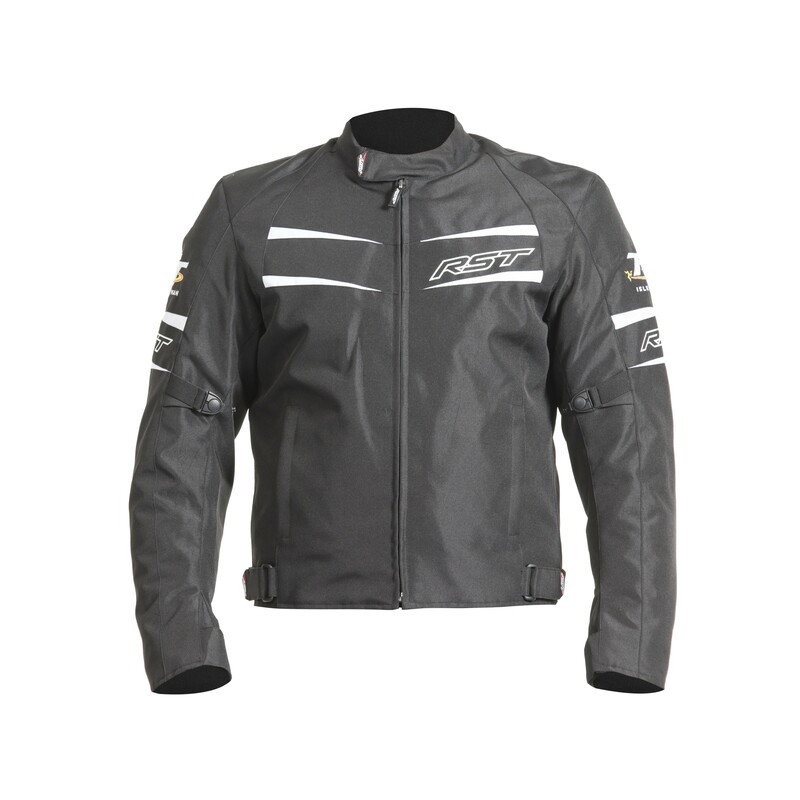 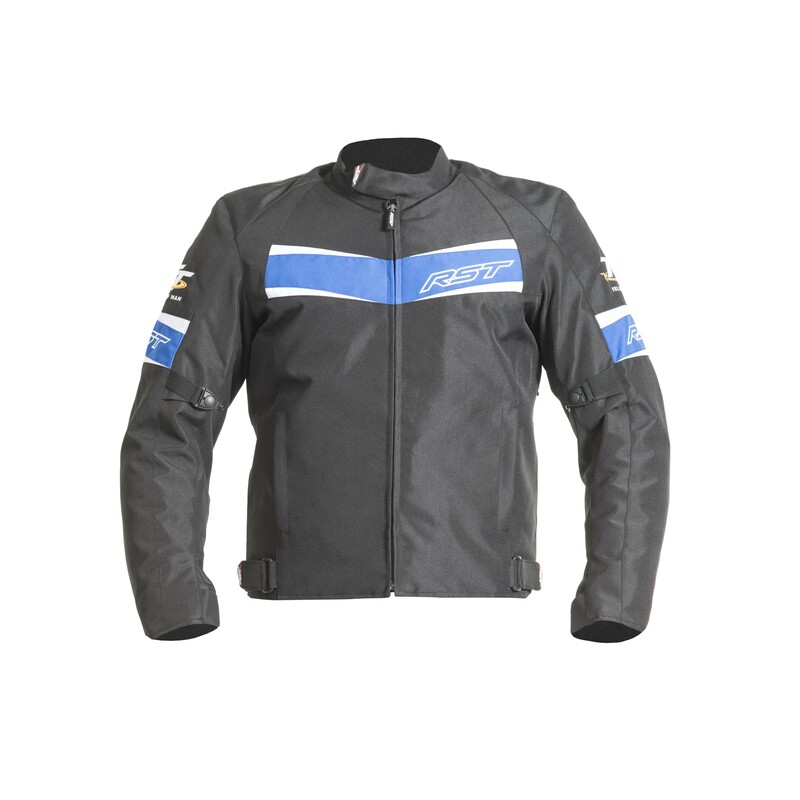 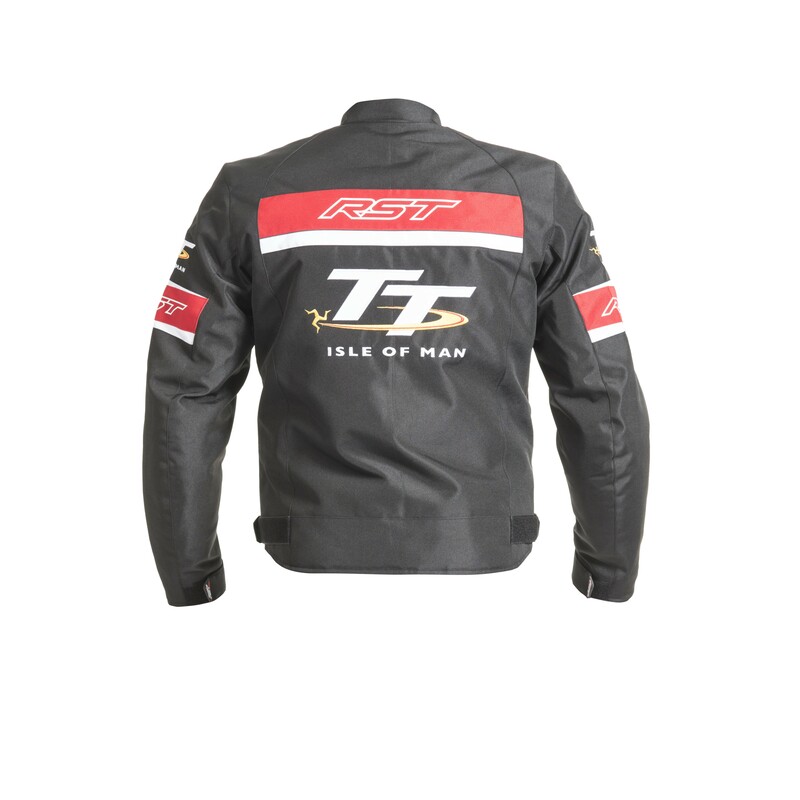 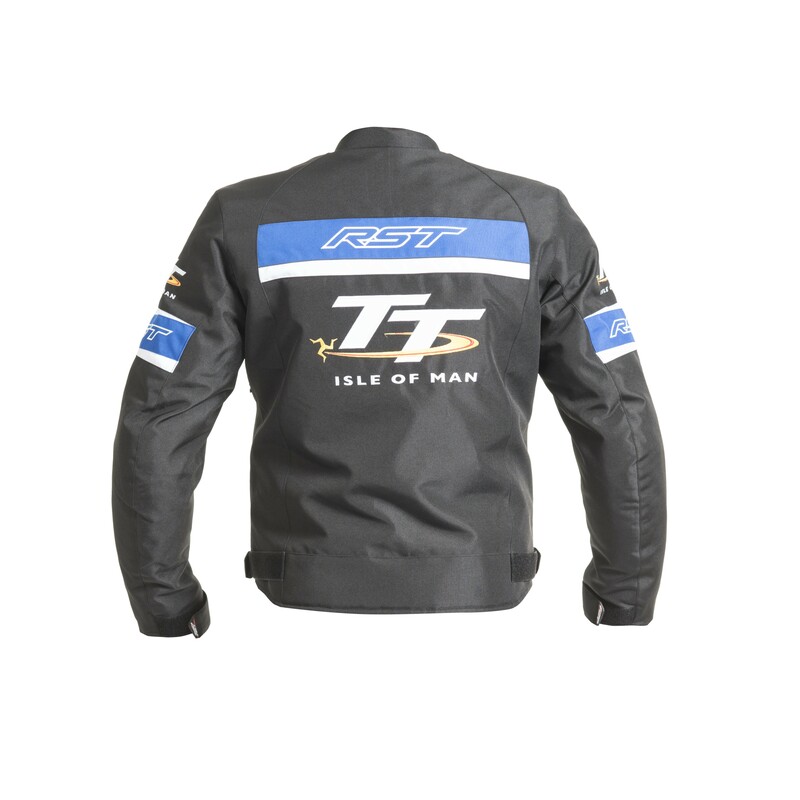 Making this jacket that extra bit special is that it has been made for the Isle of Man TT. 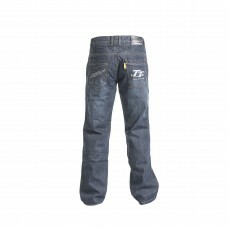 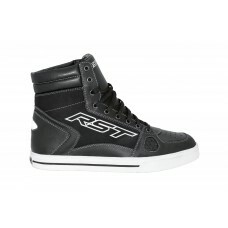 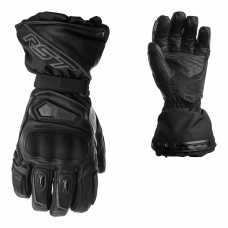 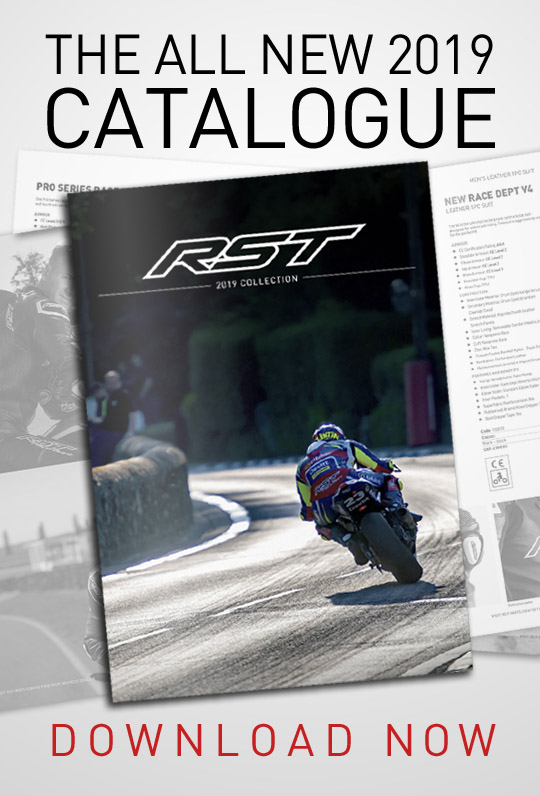 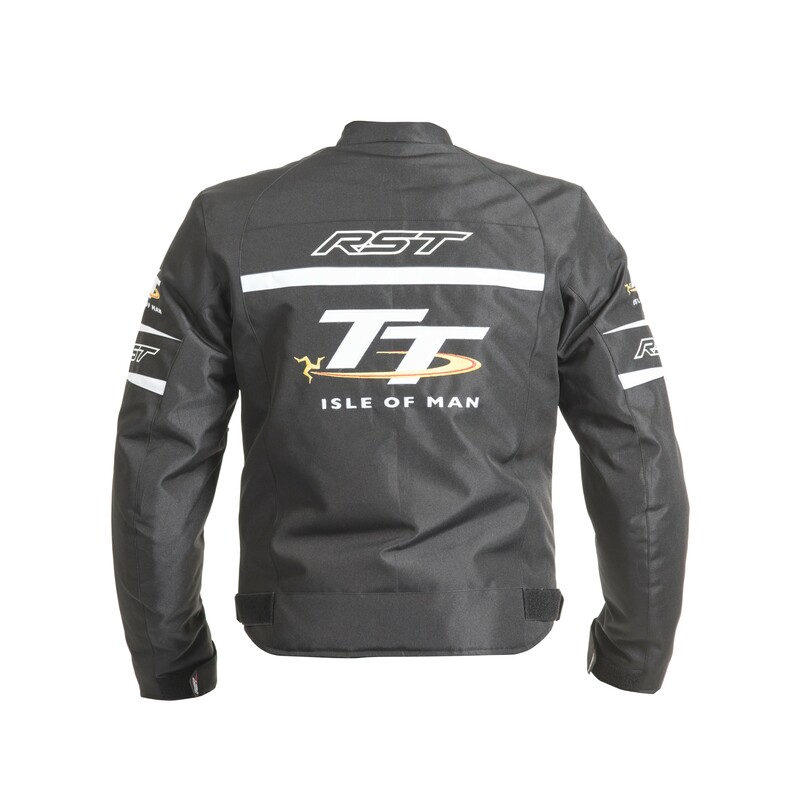 You can get your IOM TT memorabilia from RST and it doesn't have to break the bank! 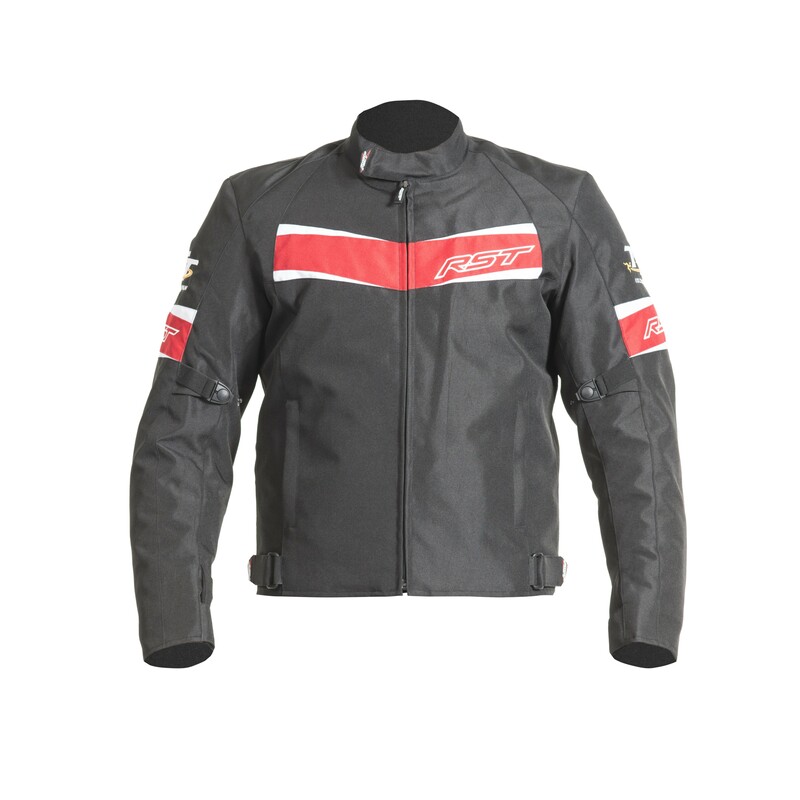 Other features include Napoleon pocket, adjustable sleeves, adjustable waist, stretch comfort panels & reflective details plus Max zips. 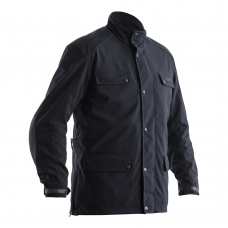 Double and triple stitched seams using heavy duty bonded nylon thread.